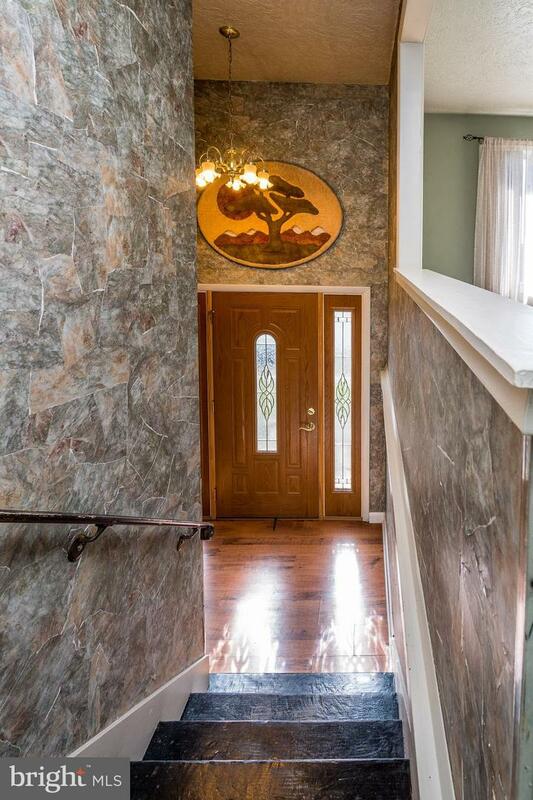 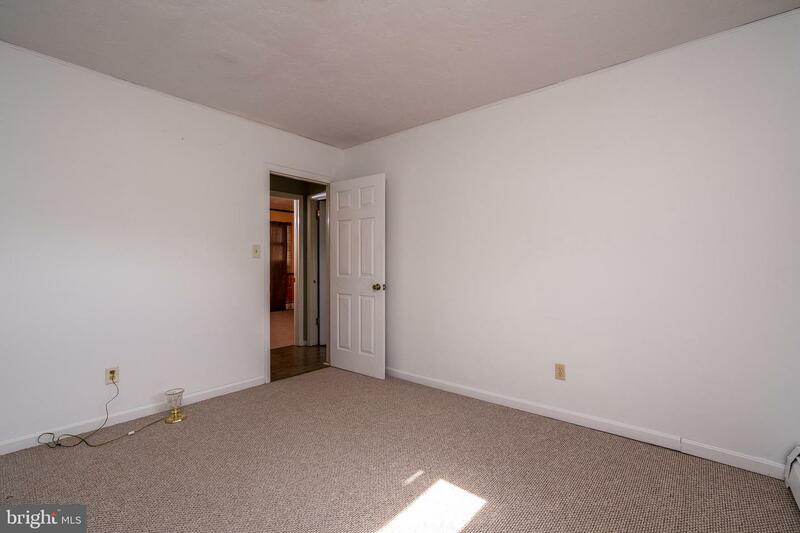 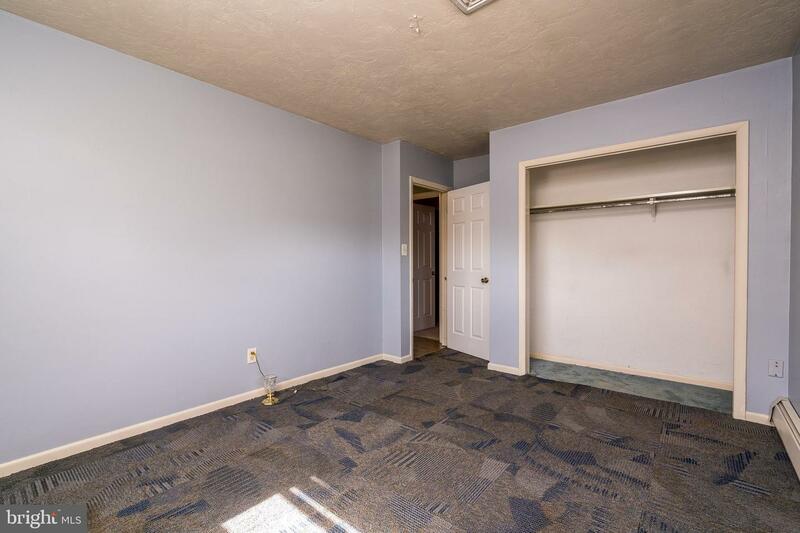 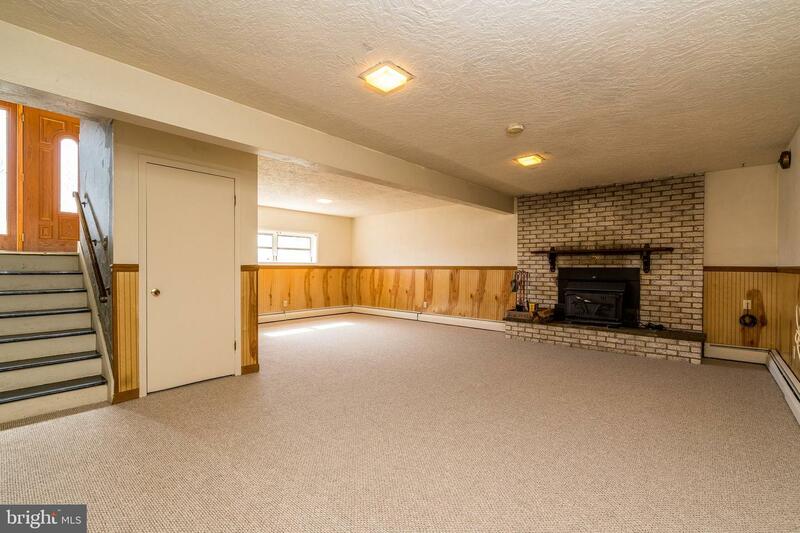 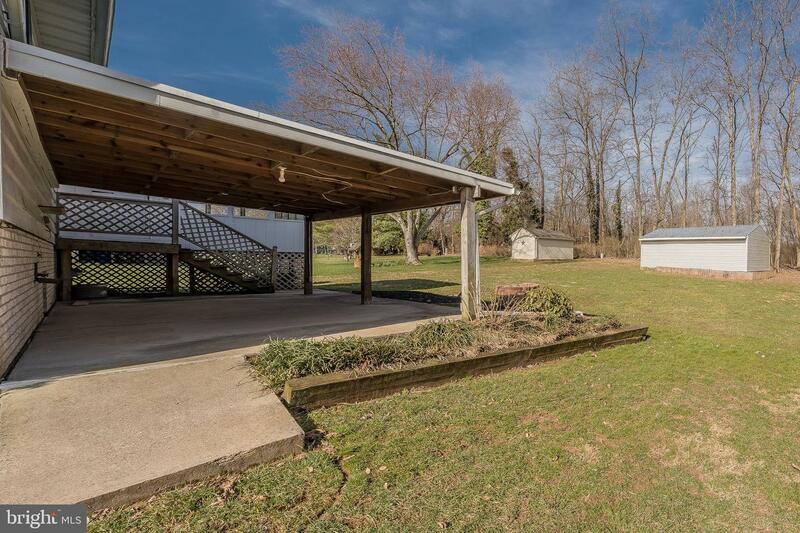 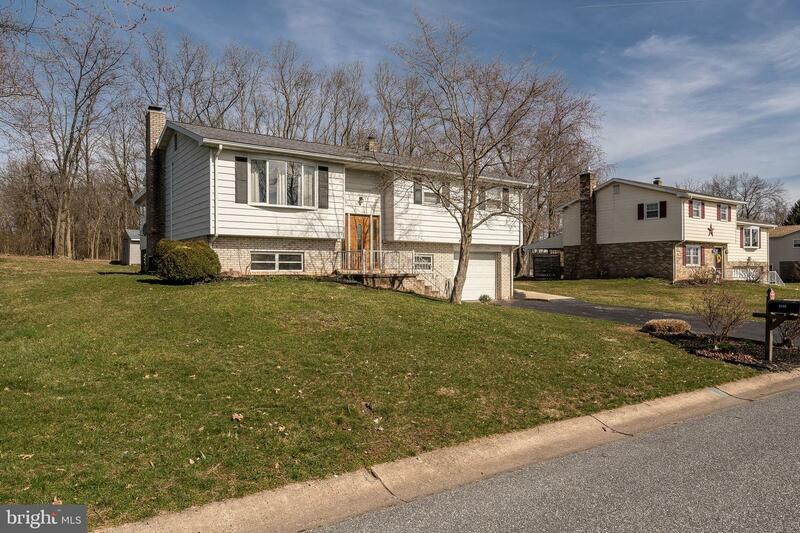 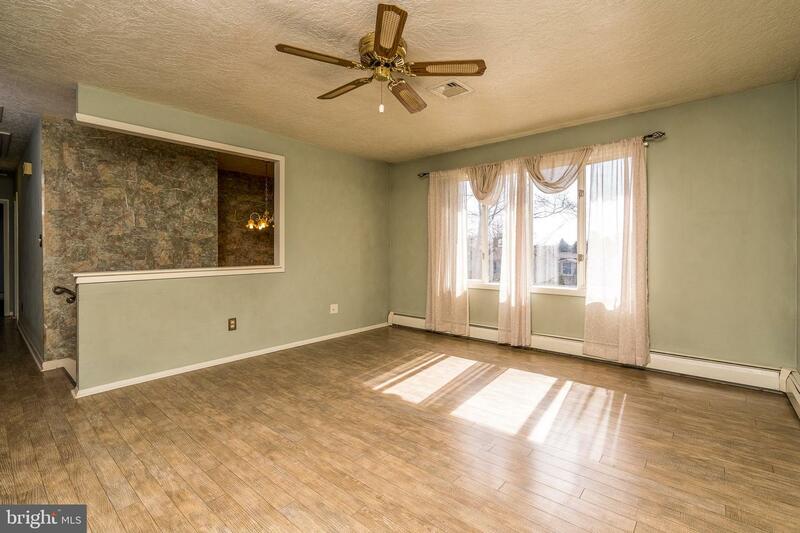 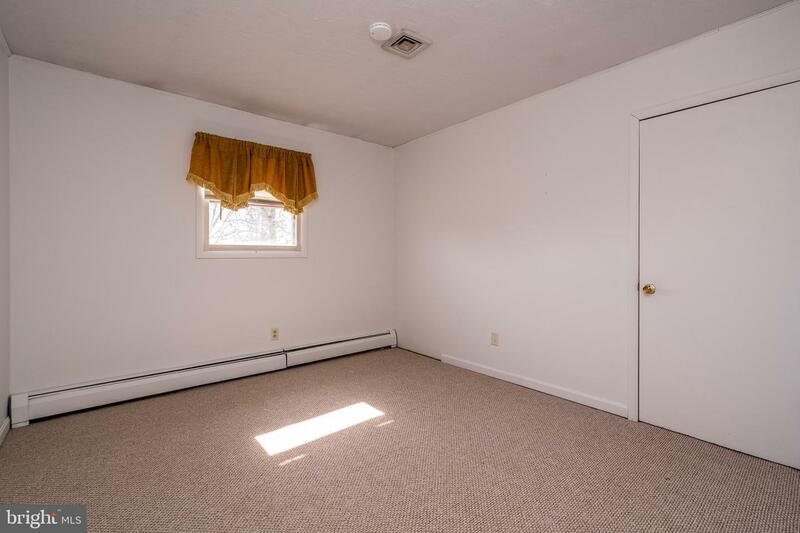 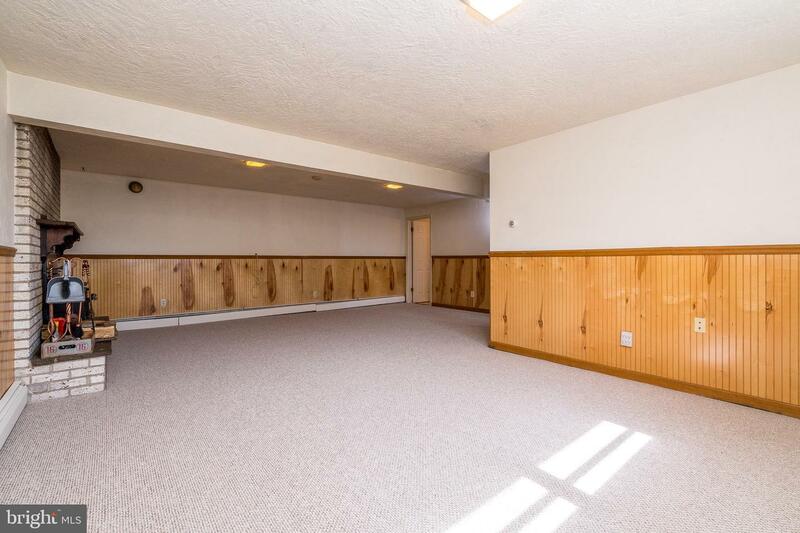 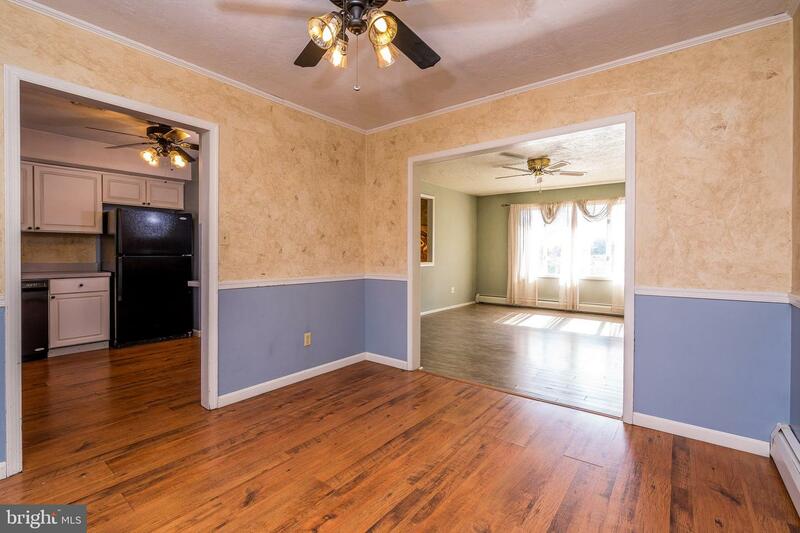 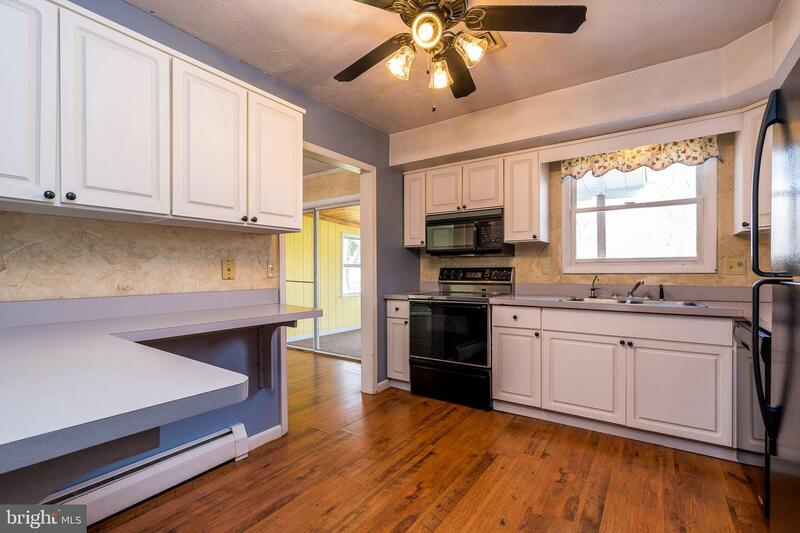 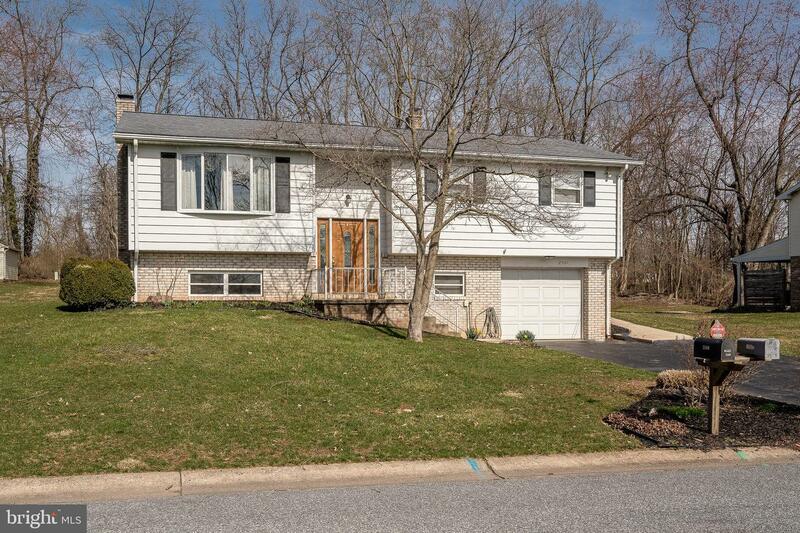 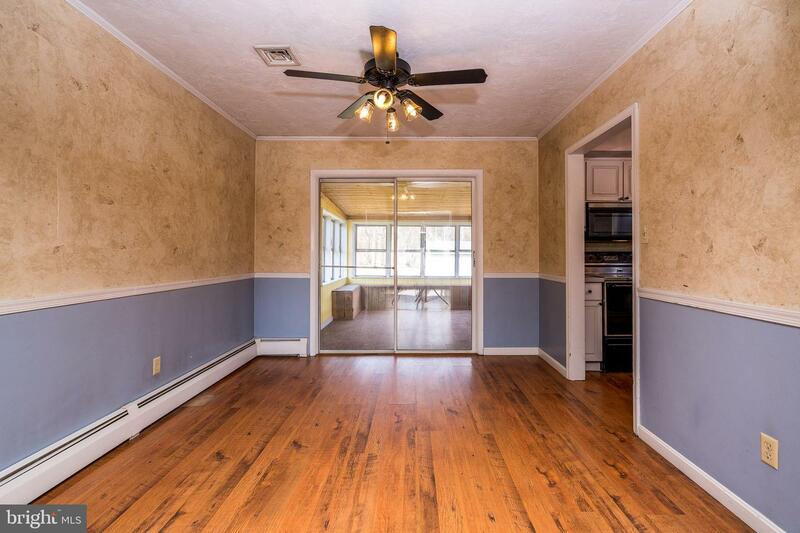 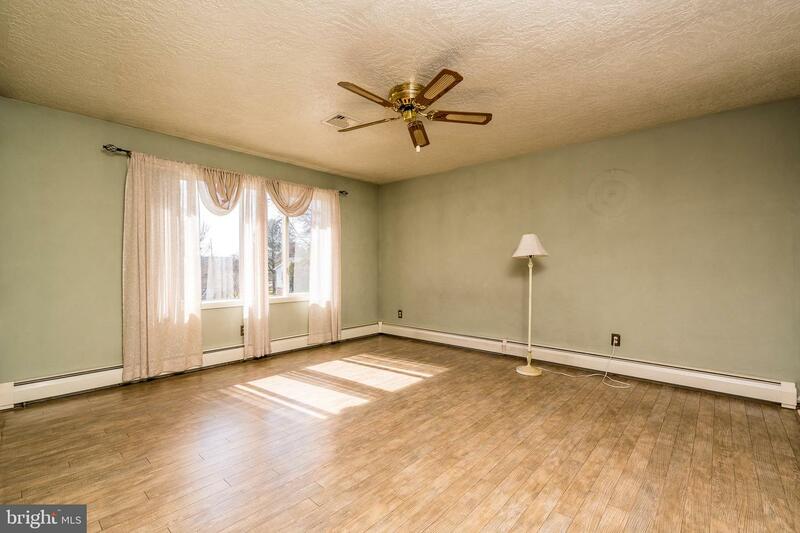 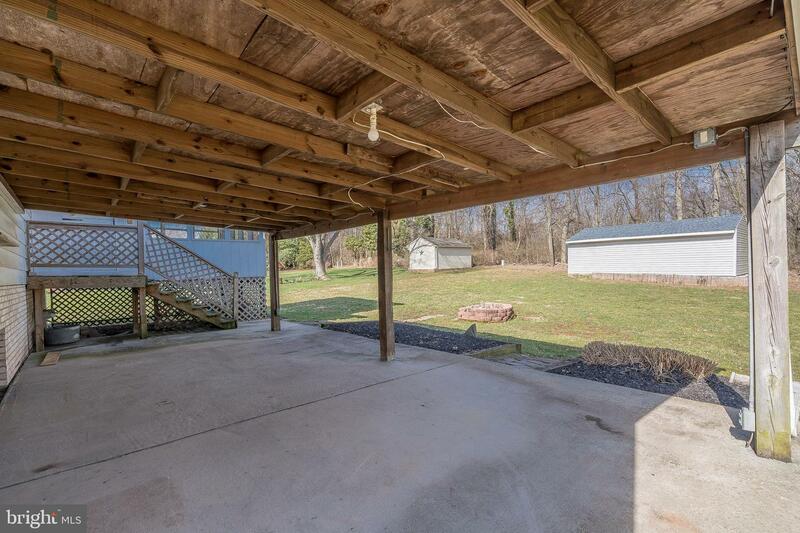 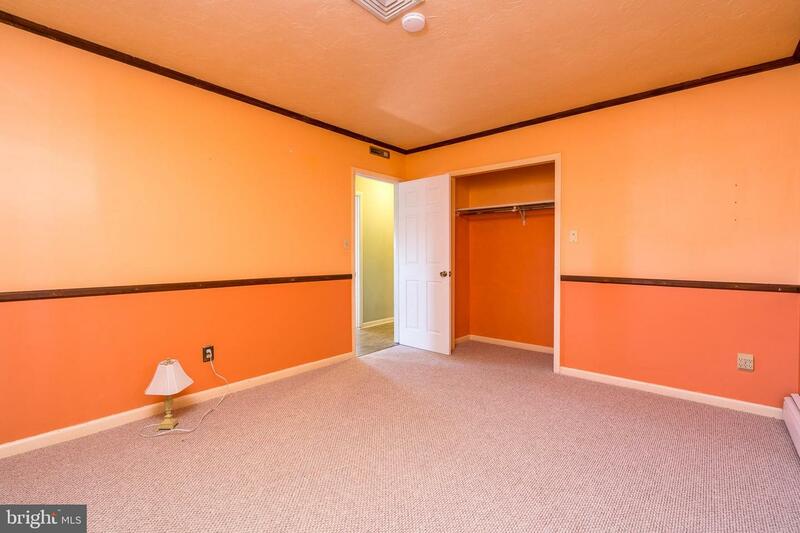 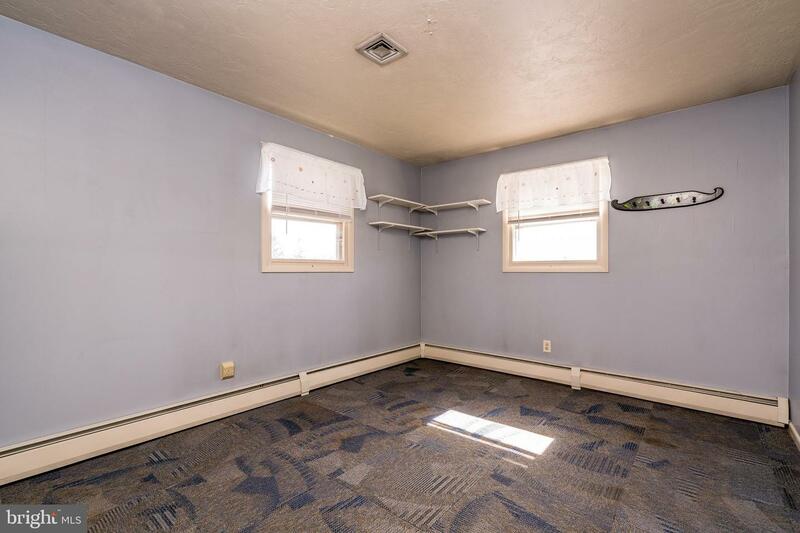 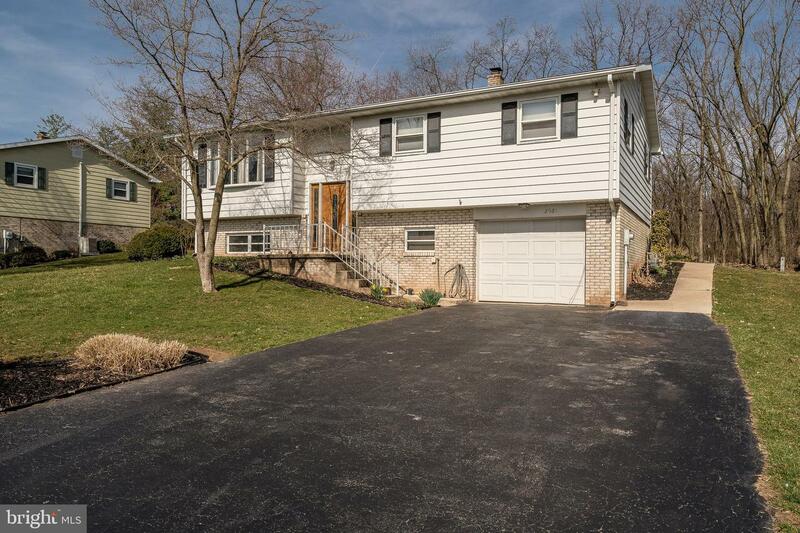 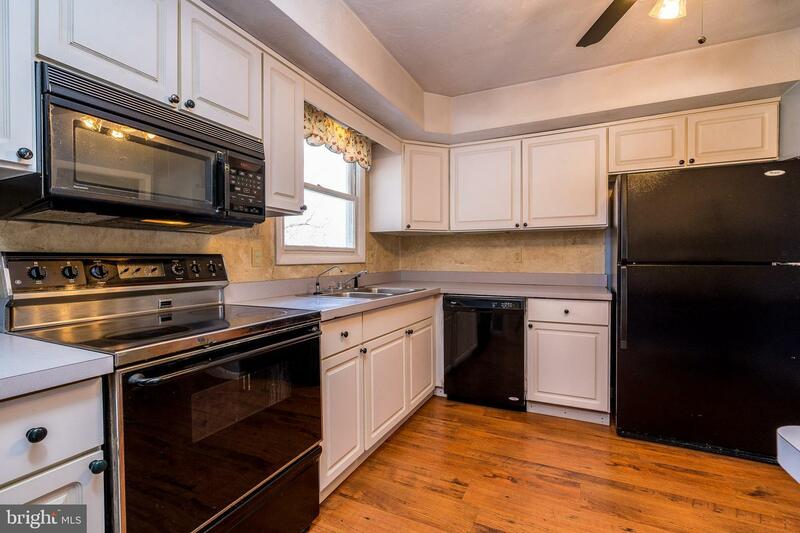 Time to take advantage of this split foyer in Dover Schools. 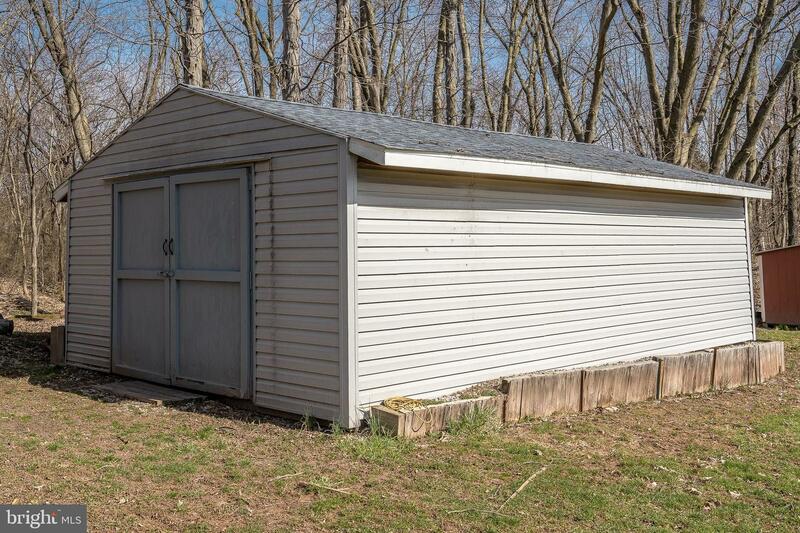 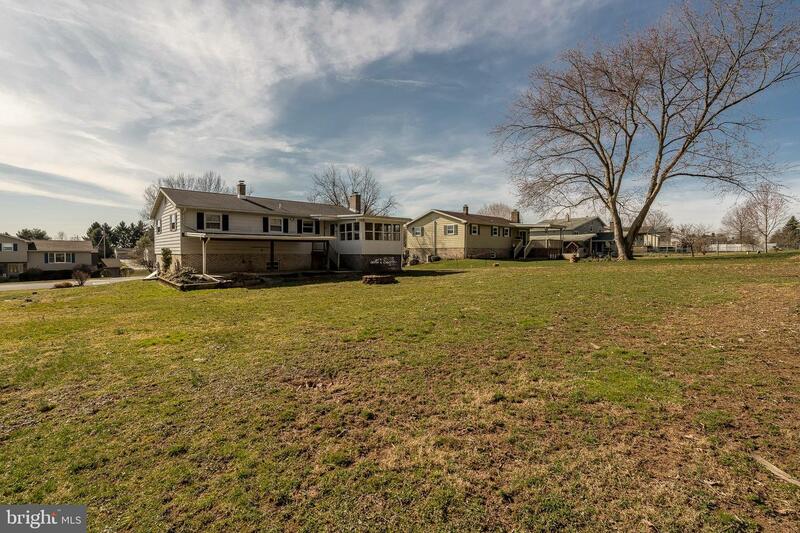 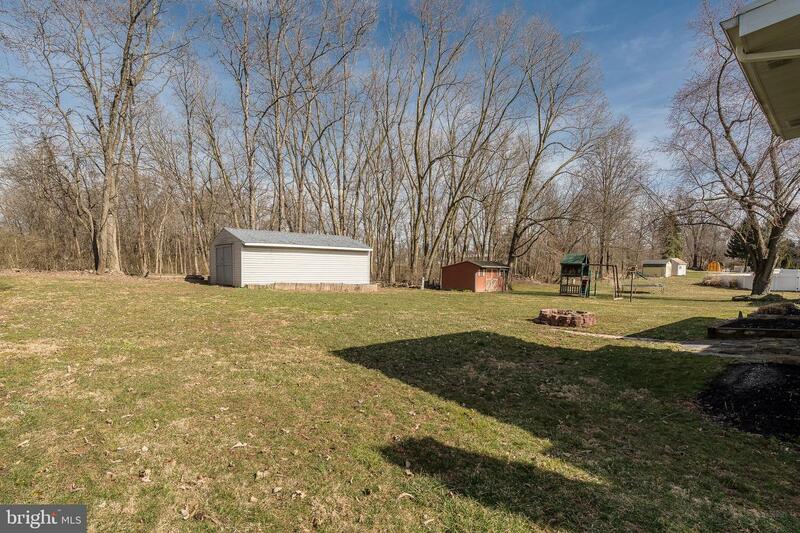 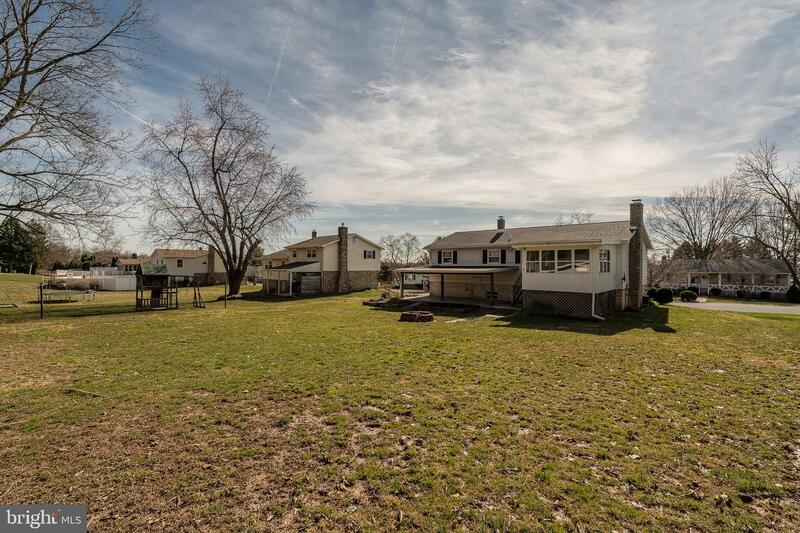 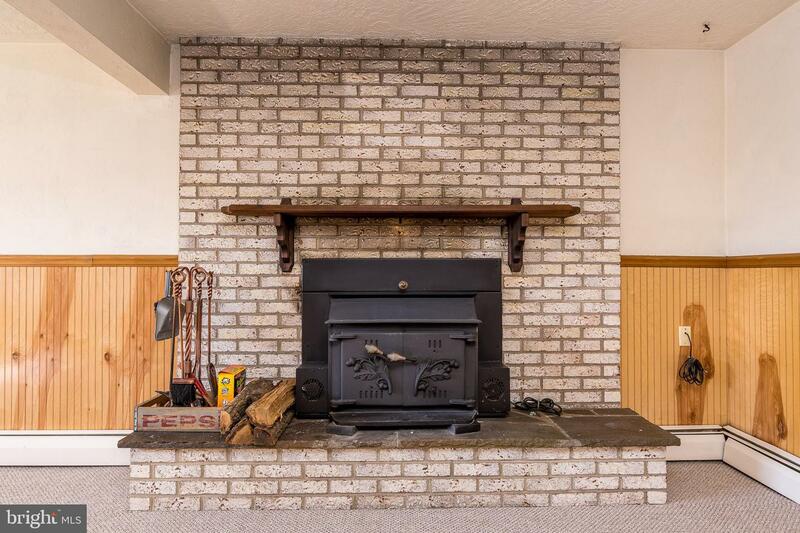 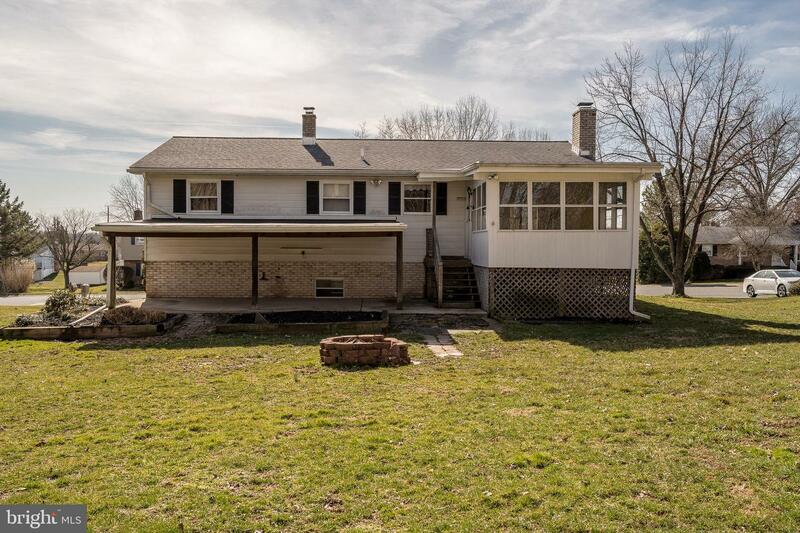 This wonderful home offers 3 bedrooms, 1 1/2 baths, large family room w/ new carpet & a wood stove, 1 car garage w/ added storage, & a huge outdoor shed for endless possibilities! 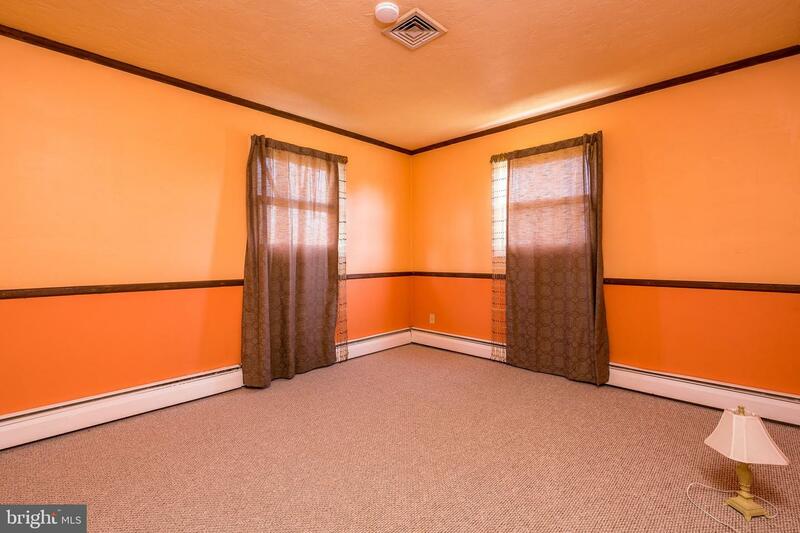 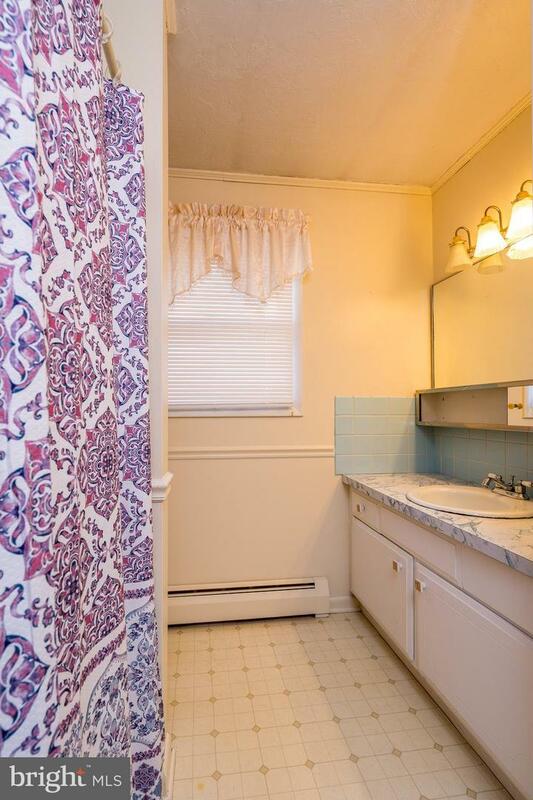 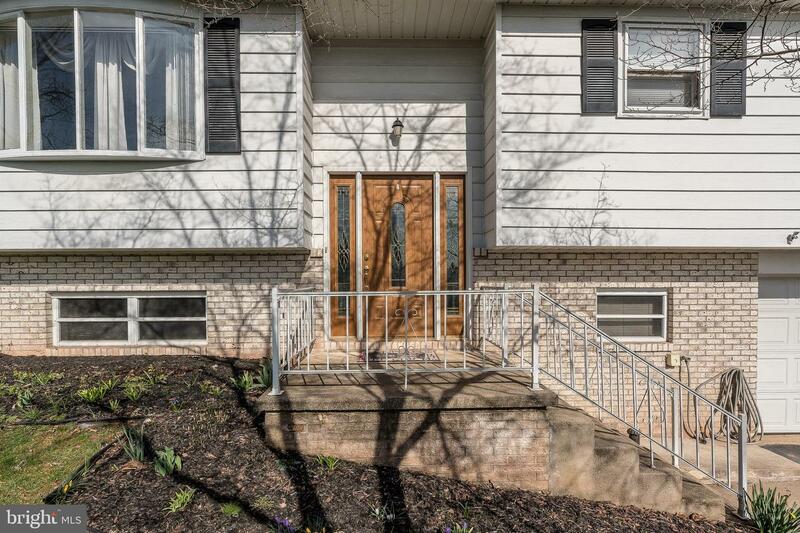 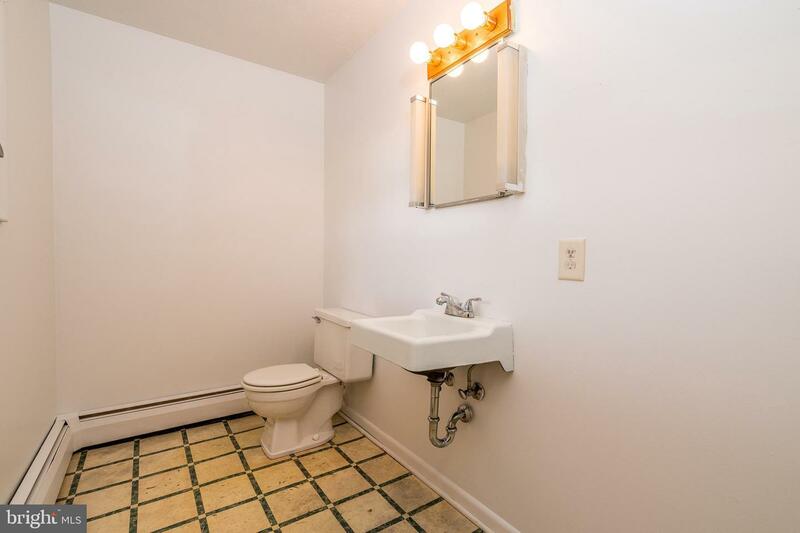 located in a quiet neighborhood, this is the one you've been waiting for. 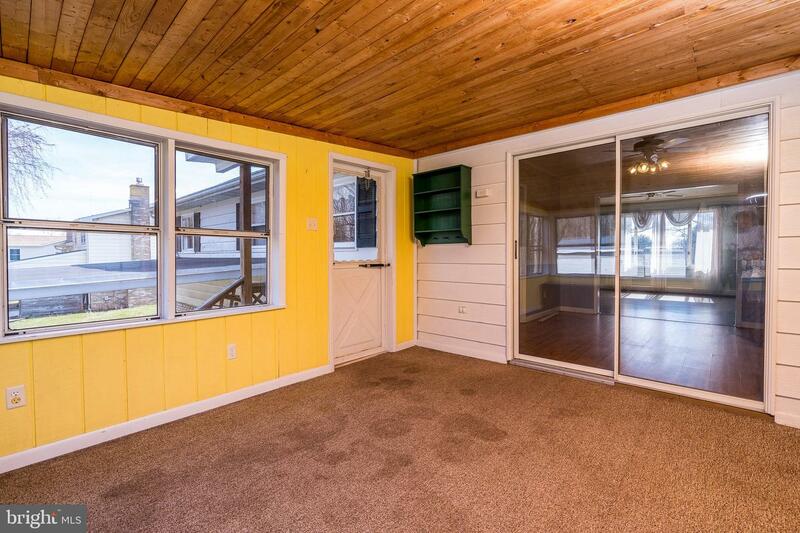 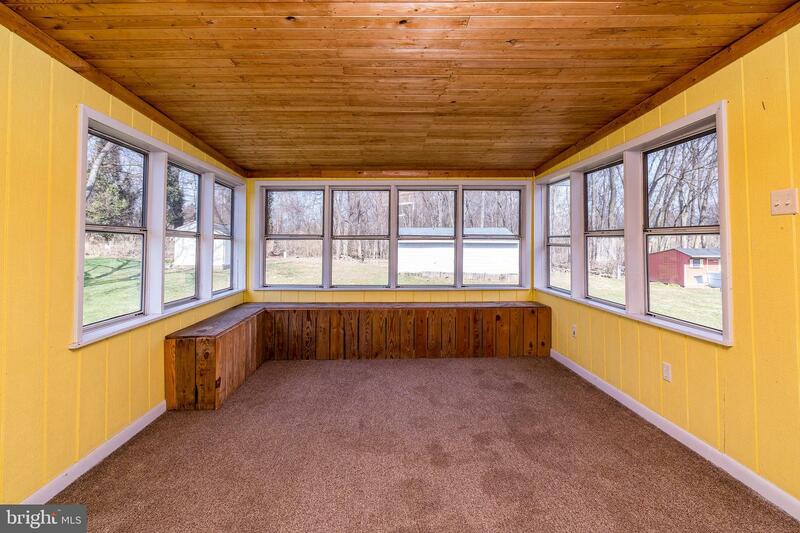 Hurry now and take time this spring to enjoy the sun room, covered patio, & the fantastic rear yard.